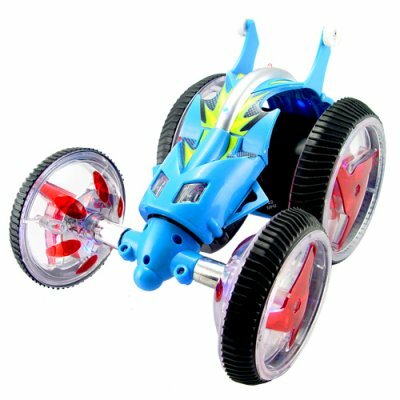 Successfully Added Stunt RC Car with LED Lights - Twister Edition (220V) to your Shopping Cart. Are the LED lights on the stunt car bright enought play in the dark? Yes, when playing with the RC stunt car in low light conditions, it will look very cool, Take a look at the video above and see what it would will look like.